LIVETARGET Lures releases a new downsized Golden Shiner Rattlebait giving anglers the ability to pound the fish with a smaller hammer! Pound Them with a Smaller Hammer! 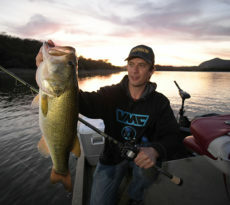 Niagara-on-the-Lake, ON – LIVETARGET Golden Shiner Rattlebaits are some of the most popular and effective multispecies lures, attracting fish and eliciting strikes throughout the year. 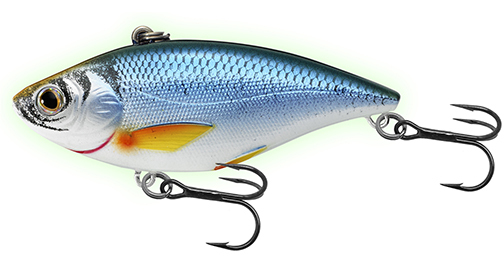 Rip Golden Shiner rattlebaits through weeds, bounce them over rocks, jig them on the sand and crank them over cover to catch, quite literally, anything that swims in your favorite lake, river or reservoir. 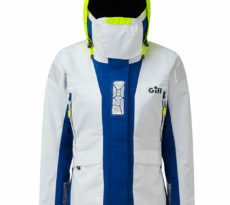 Do you live in the northland? 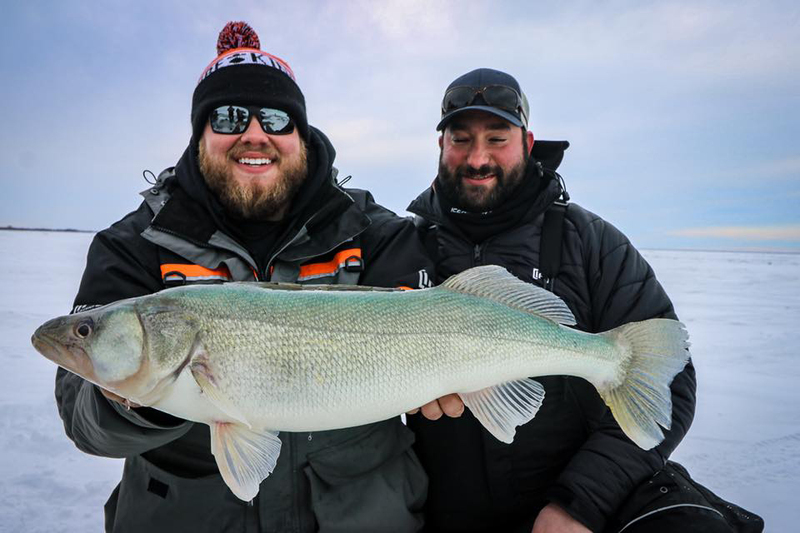 If so, you’re likely familiar with the special power that Golden Shiner rattlebaits have over Master Angler-class walleyes through the ice. Indeed, Golden Shiner rattlebaits are key components of any serious angler’s toolbox for catching more and bigger fish. And now, these dynamic fish-catchers are about to get smaller – perfect for tough bites, and for targeting trophy-caliber panfish. Just in time for first ice, LIVETARGET has unveiled a new 2” Golden Shiner rattlebait, a must-fish addition to the Golden Shiner family. LIVETARGET Golden Shiner rattlebaits are extremely effective at locating and attracting the most active fish in an area and turning those fish into biters. Displaying an ultra-realistic appearance, Golden Shiners rattlebaits not only have a biomimetic profile, but also bristle with three-dimensional anatomical features like scales, fins, gill opercles and eyes. A comprehensive library of color patterns augments the Golden Shiner’s visual deception. Internally weighted and precision balanced, Golden Shiners have an infinite dive curve, which allows anglers to use them in any depth of water. 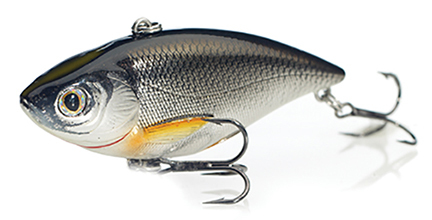 An incredibly loud internal rattle is readily audible both in the water and above it, adding sound to the Golden Shiner’s optical and kinetic appeal. 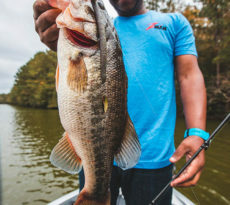 The new 2” LIVETARGET Golden Shiner rattlebaits are the perfect choice for tough bite conditions, when changing weather or extreme fishing pressure demand that anglers downsize to keep fish coming topside. 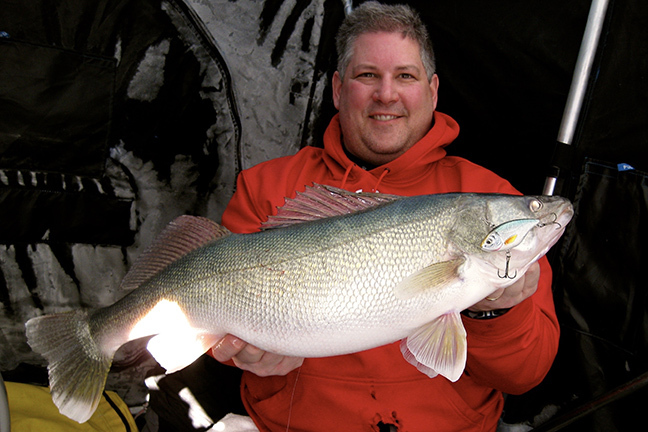 In addition, the compact profile of the 2” Golden Shiner makes it an outstanding choice for chasing jumbo perch and slab crappies, through the ice and in open water too. The LIVETARGET Golden Shiner rattlebait family now spans three sizes and weights, making them the perfect choice for targeting perch, pike, and everything in-between: 2” and ¼ oz, 2 3/8” and 1/4 oz, and 2 7/8” and 1/2 oz. All three sizes of the Golden Shiner rattlebait are available in nine color patterns, making it easy for anglers to select the perfect size and color lure for their favorite body of water. The 2” LIVETARGET Golden Shiner rattlebait will be available in late fall 2018, just in time for first ice, with MSRP $14.49.